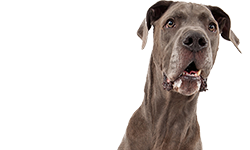 Evangers dog food has been around since 1935 when Dr. Fred Evanger began making pure meat canned food for his Great Danes. 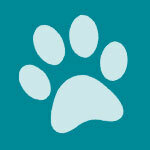 In 2002 the company developed the concept of hand-packed pet food. 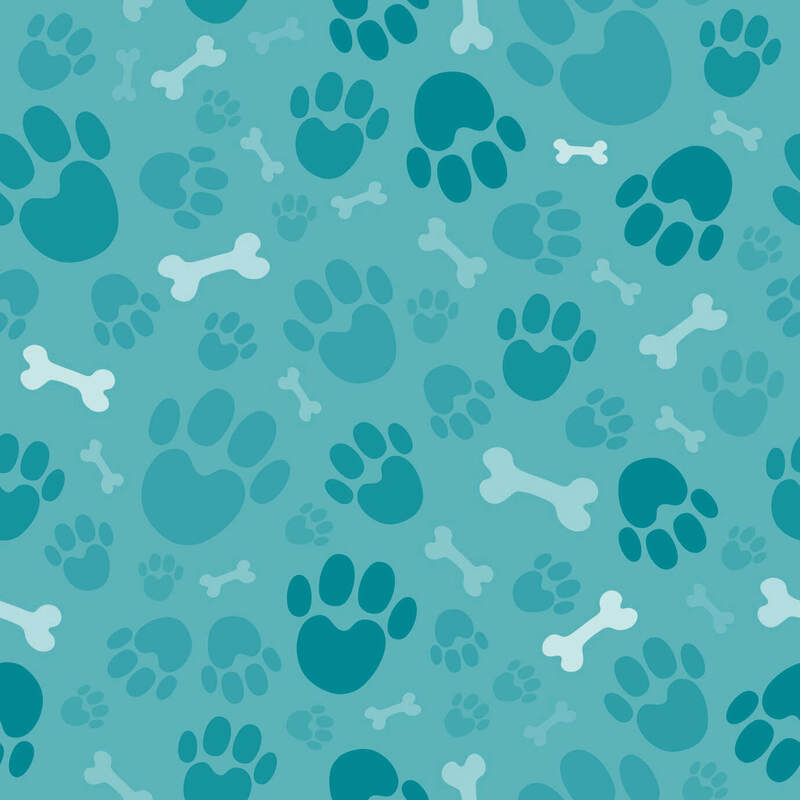 They are an independent family-owned and operated pet food cannery. Most of their products are canned foods but they do have a line of dry food and some treats. They also make cat food and food for ferrets. 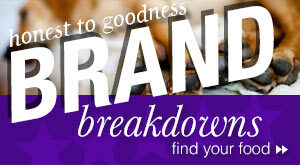 As a pet food cannery, Evangers does make private label pet food for other companies. 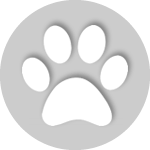 The company also makes kosher pet food products. Evangers is headquartered in Wheeling, Illinois. Who Manufactures Evangers dog food? Evangers manufactures their own canned dog food in their own facilities. 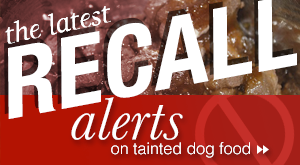 According to their web site, Evangers has never had a pet food recall. 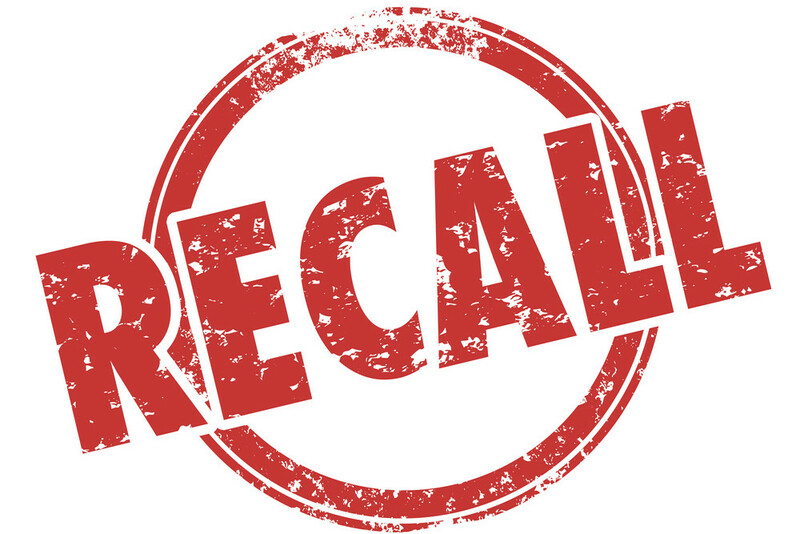 We did not find any recalls in the FDA or AVMA databases. However, they have had problems with the FDA. The FDA has, in the past, sent warning letters to Evangers because testing of their food found that the food did not contain the advertised ingredients. Note that Evangers sent out a press release afterwards claiming that they had been cleared of wrongdoing. This is not what the FDA stated when they wrapped up the case. They said that Evangers had addressed the violations and that they were responsible for maintaining compliance in the future. Evangers has also had other legal problems. Evangers dog food is very good quality food. If you have ever opened a can, you would be forgiven for wanting to eat it yourself. It looks and smells great. Of course, it is also quite expensive, as you might expect. They also have a line of dry dog food (and cat food). And they make Nothing But Natural Treats in Semi-Moist Jerky and Freeze Dried Varieties. Their Signature Series Cuts & Gravy features slow-cooked turkey, beef, or chicken in stew. These canned foods are 6 percent crude protein, 5 percent crude fat, in 82 percent moisture. They meet AAFCO approval for all life stages. The hand-packed dinners contain meats or fish that keep their bones (in a softened state). The meats keep their original shape. They are hand-packed and grain-free. Some of these dinners are AAFCO-approved for all life stages. They are about 8 percent crude protein and range around 4 percent crude fat, and have 80 to 82 percent moisture. However, some of these products are for supplemental feeding do not meet AAFCO approval. They should not be served as a complete meal. The company also has a super premium line of foods. These foods include vegetarian dinner, duck & sweet potato dinner, beef dinner, chicken dinner, lamb & rice dinner, and 100 percent grain free sweet potato. Most of these foods have 9 percent crude protein, 4-6 percent crude fat, and 78 percent moisture. They are AAFCO-approved for all life stages. Evangers also makes grain free game meats. These products include grain free chicken, grain free wild salmon, grain free pheasant, grain free rabbit, grain free duck, grain free buffalo, grain free beef, and grain free pork. These foods are meat-only. They are supplements and not AAFCO-approved. They should not be fed as a complete meal. Evangers classic line of foods includes several single-source meat proteins which do not have AAFCO approval. They also have chicken and rice dinner (9, 4, 78) which is AAFCO-approved for all life stages. And they have lamb and rice dinner with the same percentages that is AAFCO-approved for all life stages. 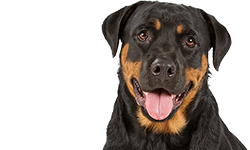 They also have a canned puppy food (10, 5, 78) that is AAFCO-approved for all life stages, and a senior and weight management food (5.5, 5, 78) that is AAFCO-approved for all life stages (not recommended for senior dogs). Evangers dry food include pheasant and brown rice, whitefish and sweet potato, chicken with brown rice, grain free chicken with sweet potato and pumpkin, and grain free Meat Lover’s Medley with Rabbit. Some of these kibbles have novel proteins. Crude protein ranges from 24 to 33 percent. Crude fat ranges from 14 to 18 percent. All of these kibbles are AAFCO-approved for all life stages. Overall, Evangers has some very interesting foods. If you make meals for your dog, you can find things here to supplement your dog’s meals with both vegetables and meats. You can also find canned foods to use as a topping for your dog’s kibble. Dogs should love many of these canned foods, though it would be difficult for many people to feed a medium or large dog a canned diet. As mentioned, Evangers is expensive food. However, if you have a small dog or a dog convalescing; or a picky eater or a pregnant dog, Evangers might be perfect for trying to get your dog to eat. 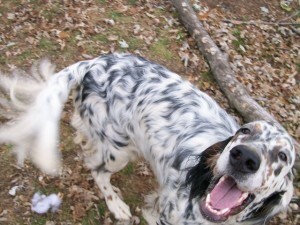 We’ve chosen Evangers Pheasant & Brown Rice Dry dog food for this review. Most people are more familiar with Evangers canned foods so we thought it would be good to take a look at one of their kibbles for a change. The first five ingredients in this high protein food are: Fresh Pheasant, Duck Meal, Brown Rice, Salmon Meal, and Pearled Barley. You don’t see pheasant in a lot of dog foods but we like it. Chicken is everywhere in dog foods and some dogs do have allergies to it. If your dog has a serious chicken/poultry allergy, he might be allergic to pheasant and duck, but we think you could feed this food to most dogs, at least for a while, before you would have a problem. Note that “fresh pheasant” refers to whole meat. If the moisture were removed from this meat, this ingredient would appear lower in the list. Nutritionally, pheasant is about 52 percent protein, 44 percent fat, and 4 percent carbs. It’s a good source of Niacin, B6, and selenium. It’s also a good source of omega-6 fatty acid. Duck meal is another good form of poultry if you’re trying to avoid chicken. Duck is comparable in protein to chicken and turkey. It also provides iron and selenium to the diet. Duck meal, as with other meals, has had most of the moisture and fat removed, making it a concentrated form of protein. Brown rice is slightly less processed than white rice but it retains a little more of the nutrition from the rice. It’s a whole grain that is about 85 percent carbohydrates. It’s used in lots of dog foods. If you’re concerned about glycemic values, brown rice is about midway on the glycemic index. 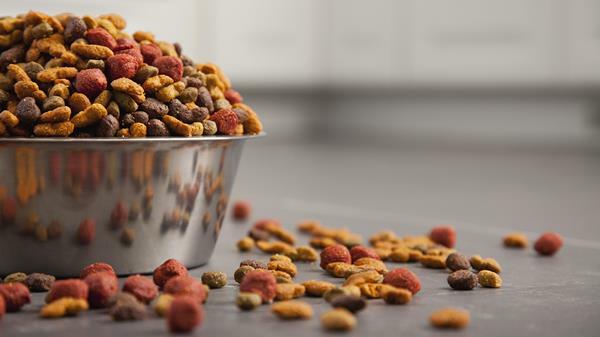 Keep in mind that a single ingredient in a dog food is not really the way to determine how the dog food will be digested. All of the ingredients need to be considered together. This food has other ingredients that will slow digestion. The fourth ingredient is salmon meal. Salmon is an excellent ingredient for dogs. It’s a wonderful source of protein as well as a cold water source of omega-3 fatty acid. Omega-3 fatty acid is good for your dog’s skin and coat, among other things. The fifth ingredient is pearled barley. Barley is a grain but it’s also a good source of dietary fiber. The hull has to be removed from barley so it can be eaten. With pearled barley, the bran has also been removed and the barley polished. It’s another step in processing. It makes the barley cook faster and it’s less chewy. Pearled barley is 90 percent carbs, 7 percent protein, and 3 percent fat. Even though it is not a whole grain – since some of the hull has been removed – pearled barley is still only a low to moderate glycemic food. Other ingredients of interest in this food include oatmeal – a whole grain that is a good dietary fiber. Oatmeal is considered a “slow carb” and has a moderate value on the glycemic index. In fact, eating oatmeal regularly can lower the effects of eating other foods with higher values. The food also has potatoes. Some dog owners have begun to worry about giving their dogs food with potatoes, possibly because of their high carb values. But, in a food with so many slow carbs, this shouldn’t be a problem. The food also has turkey liver – a good source of vitamin A and other vitamins. We also note that the food has tomato pomace which is considered to be a good source of fiber and not a filler ingredient. The food also has millet. Millet is basically bird seed. It is 82 percent carbs, 11 percent protein, and 7 percent fat, but it doesn’t have much nutritional value http://www.bobsredmill.com/hulled-millet.html . It is gluten free which will appeal to some. The food also has sweet potatoes which add more carbs to the food. Flaxseed is a good source of omega-3 and omega-6 fatty acid. It’s also a good dietary fiber. However, flaxseed mimics estrogen in the body which can cause problems with hormones. Be careful feeding flaxseed to dogs if you are a dog breeder. The food also has several different kinds of fermentation products to help dogs digest the food better. 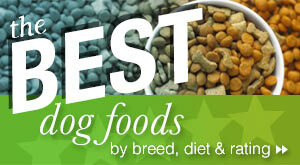 It has become more popular for dog food companies to add these ingredients in the last few years. We also note that the food has some chelated minerals. 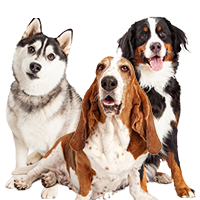 Chelated minerals have minerals that are bonded to proteins so dogs can digest them more easily. Chelated minerals are often used in more expensive dog foods. The food has 409 Kcals/100g, 464 Kcals/Cup. This is a moderately rich dog food in terms of calories. Evanger’s Pheasant & Brown Rice Dry Food is formulated to meet the nutritional levels established by the AAFCO nutrient profiles for all life stages. The dry matter basis figures for this food are: 26.7 percent protein; 15.6 percent fat; 3.9 percent fiber; and 45 percent carbohydrates. This food has a moderate protein percentage and a moderate fat percentage. The fiber percentage is average for most kibbles. The carbohydrate percentage is very high. We like many of the ingredients in this food. We don’t mind the fact that it is not grain free. However, anyone interested in this food should realize that the protein percentage is only moderate and the percentage of carbs is quite high. So, it has good ingredients but we wish the protein percentage was higher and the carbs were lower. We still think this is a a pretty good food for lots of dogs. Where can you buy Evangers dog food? 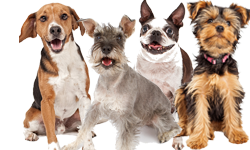 You can buy Evangers dog food from Chewy.com, PetFoodDirect.com, and other pet food delivery sites. You can also buy it from Amazon.com, as well as independent pet food retailers. According to Evangers you can buy their food at 5000 locations (but check with the merchant first). We think Evangers has some great foods. Always check their canned foods to make sure whether you are looking at a complete meal or a supplemental food. It’s a good idea to do the math on some of their foods, too, to make sure the dry matter basis is what you expect it to be. Evangers hasn’t been perfect in the past, but it is hard to fault their food. Dogs love this stuff. The food is pricey, but, overall, recommended. Finally I found a food that my allergy dog will eat. White Fish and Sweet potato. However trying to obtain the food locally in a large enough bag to last a month is impossible. Where most of the places listed as carrying EVANGERS only carry the canned and not dry. I have been forced to order the dry on line and pat a hundred bucks for a 33 lb bag. Where in RI or Southern Eastern MA or Eastern CT can I find a large Bag of the this food? My Minature Schnauzer was recently diagnosed as having a not-so-good case of Pancreatitis (and I have heard negative things about Hill’s Science Diet low fat foods). Every vet I have ever taken my pets to ALWAYS insists that Hill’s is by far the best food for our pets, is that because Hill’s “supposedly” pays for the vet’s tuition and books? I felt “trapped”into buying cases of their food my dog refuses to smell and eat. What was I going to do now? The make at home suggested diet of boiled organic chicken and rice was alright for a few days-but not for long. I went into a local natural pet food store and was immediately taken to the shelf with the Evanger’s products, so I bought 2 cans of their low fat Vegetarian dog food thinking I’m desperate to find something palatable and safe for my dog to eat….she LOVES it already! Unsure what my vet will say about MY choice of food, but I feel this food will hopefully be the answer to my prayers for my dog.